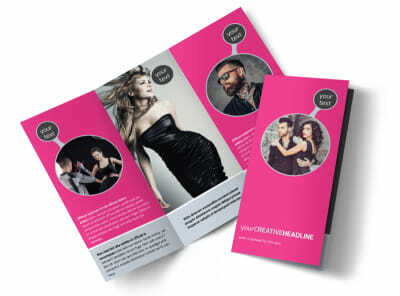 Customize our Fashion Photography Brochure Template and more! 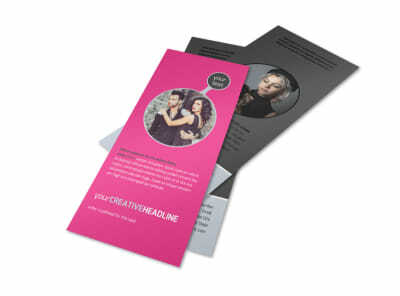 Give your business maximum exposure with fashion photography brochures made using our templates. Select a bifold or trifold design, add hi-res images to show off your handiwork, and then customize your brochures using your choice of colors, fonts, and more. 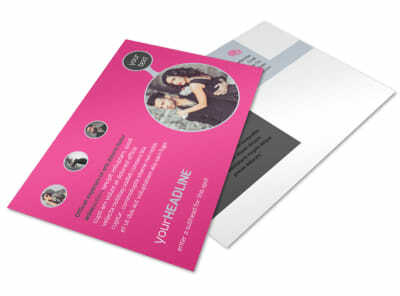 Print from any location for quick access and distribution, or let us print your brochures using high-quality paper and premium ink.